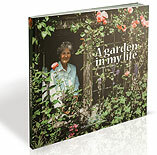 A fantastic limited edition boxed set of books relating to the garden at Fanshawe Gate Hall containing both the second edition of ‘A Garden In My Life’ and Cynthia Ramsden’s new book ‘Garden Tales’. Presented in a green, cloth effect card slip cover with gold foil blocking to the spine and each face. 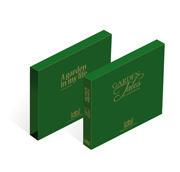 A fantastic limited edition boxed set of books relating to the garden at Fanshawe Gate Hall containing both the second edition of ‘A Garden In My Life’ and Cynthia Ramsden’s new book ‘Garden Tales’. 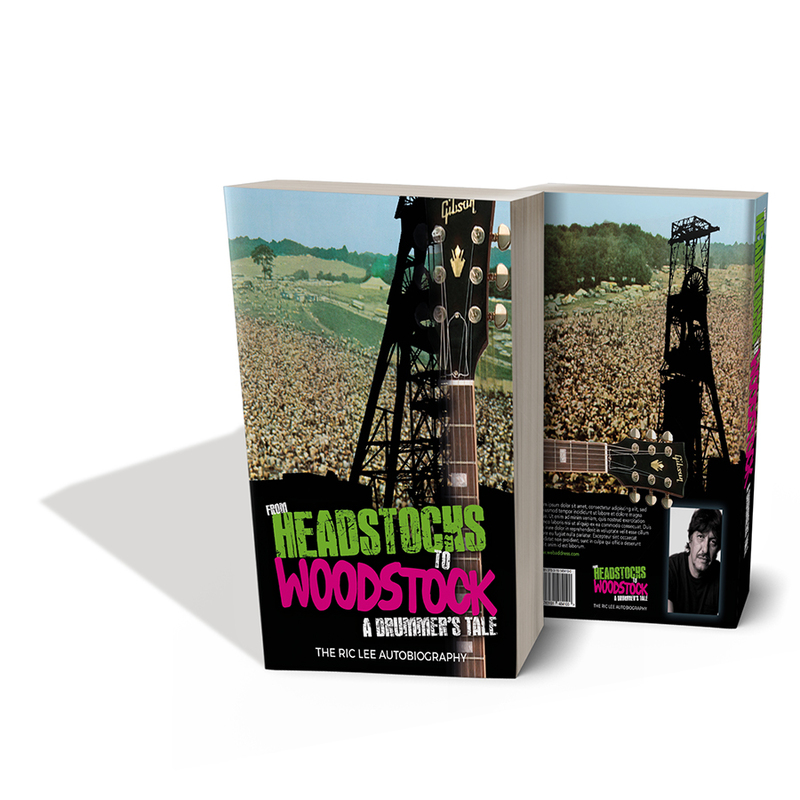 Founder member and drummer of 60’s English blues rock band Ten Years After, Ric Lee writes about his life growing up in the coal mining town of Mansfield and his journey to the legendary Woodstock festival. ‘A Garden in my Life’ is Cynthia Ramsden’s personal account of how the garden at Fanshawe Gate Hall evolved during the first forty years of her family’s ownership. 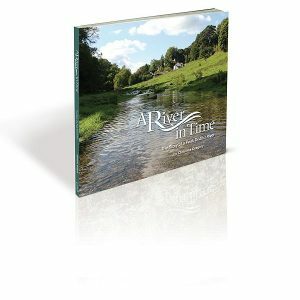 A River in Time is a written and photographic celebration of a limestone river in the Derbyshire Dales. The River Bradford, while only four miles long, has shaped the communities that depended on it over centuries. The river itself, the dale sides, surrounding farmland and woods are areas rich in wildlife and natural beauty, treasured by residents and visitors. This is a humorous and touching account about an ordinary woman with an extraordinary story. 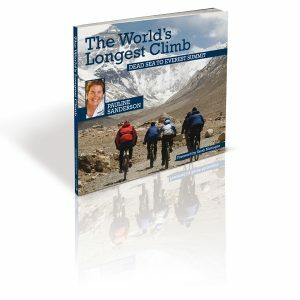 Her life and experiences on the Everestmax expedition will inspire, amuse and probably astonish all those who share her journey.